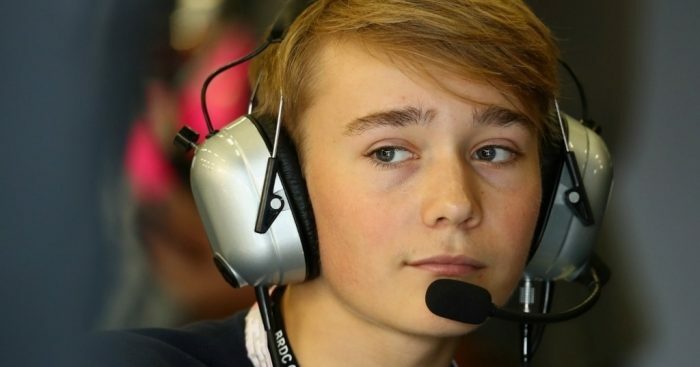 Billy Monger has marked his F3 debut with a P3 finish, less than a year after his horrific accident which left him with both legs amputated. Monger has received widespread praise for his incredible achievement and took to the podium with the aid of his prosthetic legs at the Oulton Park circuit. The likes of Sergio Perez, Carlos Sainz and Romain Grosjean all sent their best wishes on Twitter. His achievement sparked fresh funding calls for Monger, who is not currently able to afford to compete in a full British Formula 3 Championship with Carlin.